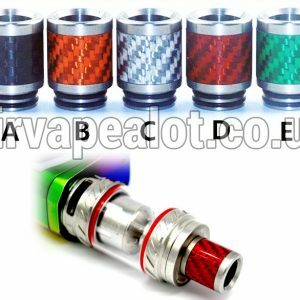 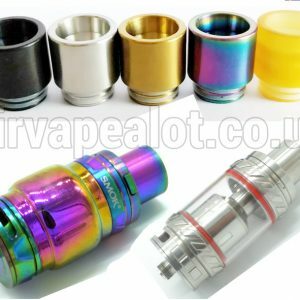 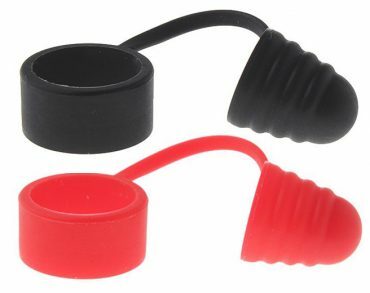 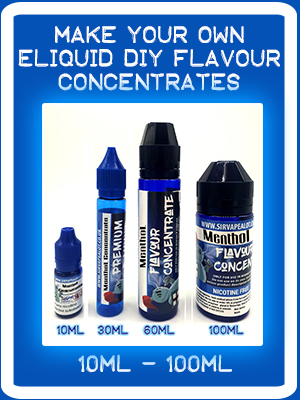 Universal Silicone Dust Cap for your Tank! Made from silicone material, making it extremely durable to use. 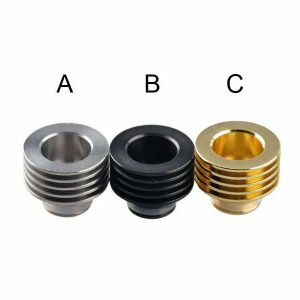 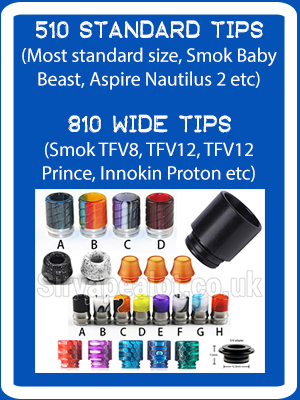 It can be used with tanks with a diameter from 19mm to 25mm or mouthpieces from 7mm to 17mm.